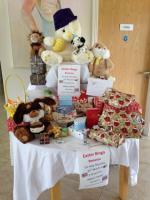 Residents and staff are busy organising the Spring/Summer Programme of Events at Abbey Haven. Residents are currently busy organising their seedling planting and doing some preparatory ground work in the raised beds. The residents gardening club is set to commence again for the spring/summer season. Residents are enjoying the variety of live music and dancing every Saturday. 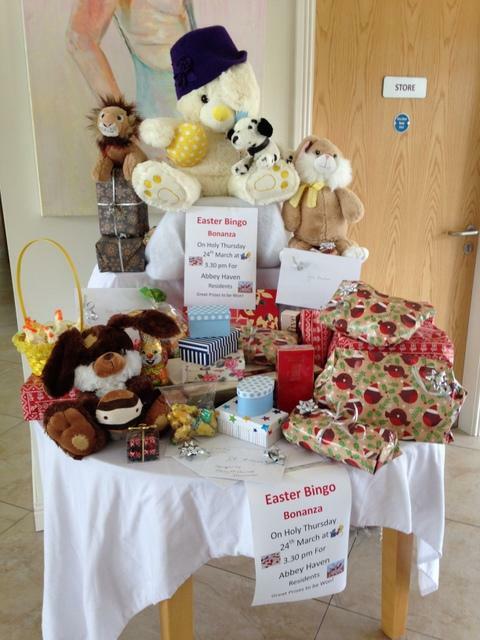 Easter Bingo Bonanza will take place on Holy Thursday 18th April 2019, a large amount of prizes have been collected and Residents are looking forward to the day. 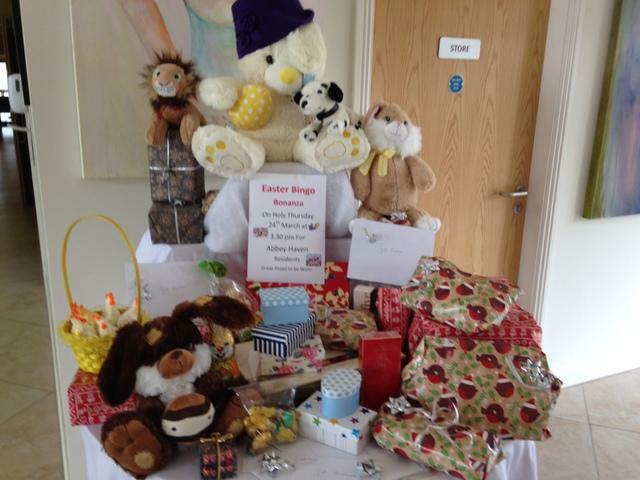 The top prize is A Bunny Rabbit, A Hairdressing Voucher & an Easter Egg. Good Luck to All!